Epilation has developed rapidly in recent years. 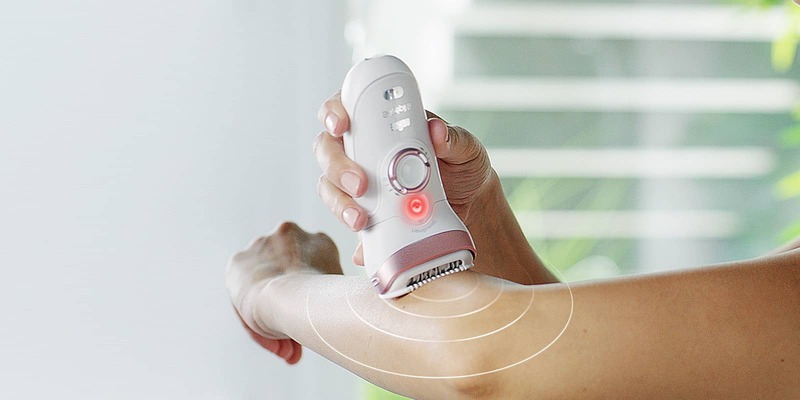 From the first devices that helped bring women a daily hair-removal solution, to the modern devices that work even in the bath and shower, epilators are becoming more and more all-round! 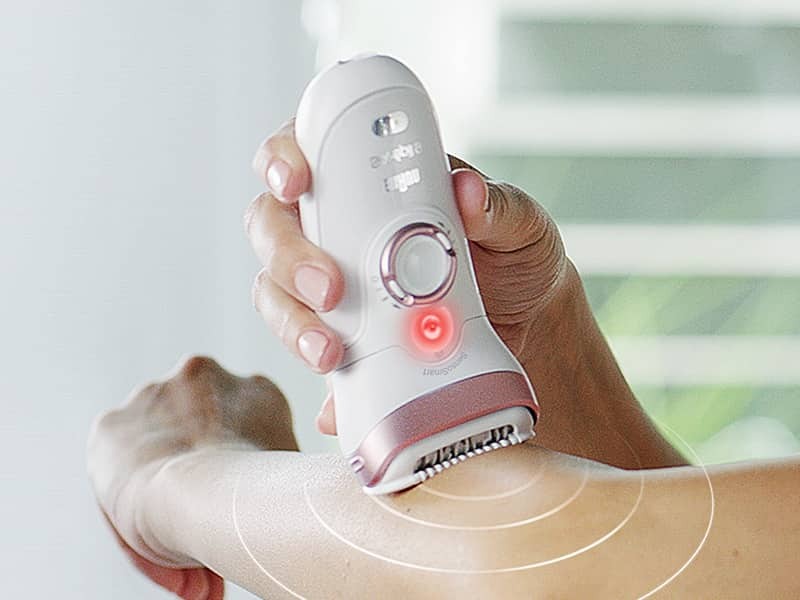 New devices such as the latest Braun's Silk-épil with SensoSmart™ technology are another step in beauty technologies helped to make you #BeautyReady.